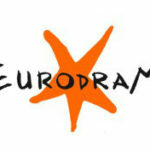 Eurodram – European network for drama in translation 2017 Honours – Selection of translated texts Eurodram, European network of scripts-in-translation, is delighted to announce the selection of the 2017 translated texts, recommended for production and publication. 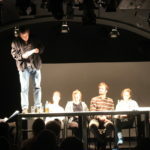 The Theater Drachengasse in Vienna will host the European network for drama in translation EURODRAM once again after our collaboration last year. Eurodram will be part of the Young Playwrights Festival 4+1 at Schauspiel Leipzig (31.03-02.04.; Artistic Director Esther Holland-Merten).